A friend of ours took us to Dune du Pilat in Arcachon during our visit to Bordeaux in May 2013. It is one of the most beautiful landscape I have seen and experienced. The seemingly normal national park trail led us to the tallest sand dune in Europe. 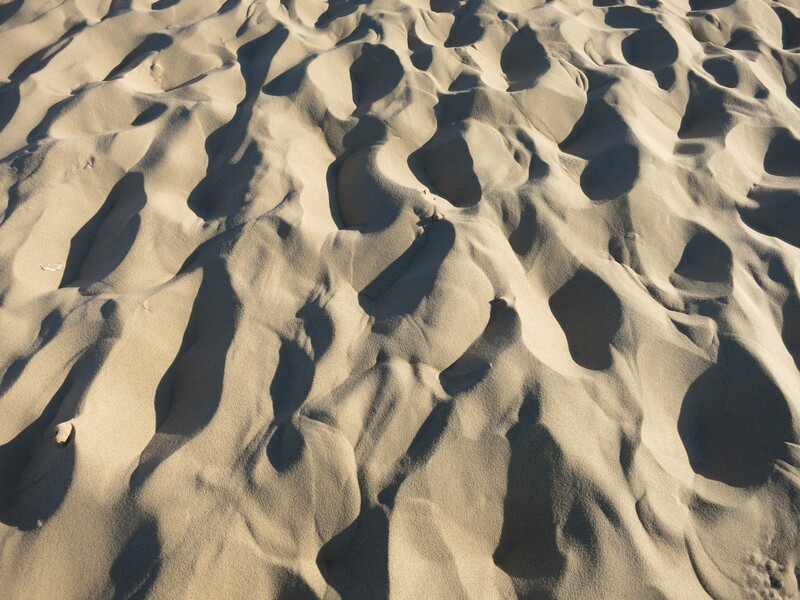 The sand is so fine and soft, it buries our feet deep inside – it was like walking on air. One side of the dune overlooks the Atlantic Ocean and the other over the endless lush green forest – not to mention the gorgeous blue sky above our heads and the cool sand burying our feet. A must visit if you are spending a few days in Bordeaux – takes about 1 hr drive west. It gets quite windy up top, make sure you bring a scarf to wrap yourself warm!